Watch The Light House Women’s Shelter Video And Make A Donation, You Will Be Glad That You Did! Please watch the following video and then click on the Go Fund Me to make a donation. As I was recording the video I was crying because of the stories that the women were sharing and the love that was in the room. This is the 2nd video I have done for the shelter over the years and I was touched this time just like it was my first time. I am still mad as hell because the media has made a mess out of the SouthWest Edgecombe Graduation Mess. All the students of the graduation class of 2017 ought to be mad as hell also along with all of the staff at the school especially those whom have no issue with the principal. I have not talked to a staff member that has a problem with the principal but I have read a couple of parents who have talked negative about him and at least one has communicated to me their concerns. Well the issue at hand was/is about the graduation mess and has nothing to do with their beef with the principal. The graduation mess is and should be in a category by itself. 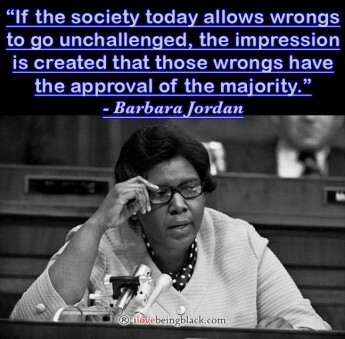 Anyone who feel it is okay that a student can break 2 rules: not reading the approved speech and having an electronic device to read his own speech but it is not okay for the principal to discipline the student, then we got some damn serious issues with parenting and community leaders in all areas. I was in a meeting on Thursday night June 30 and it is a damn shame that folk have been mislead by the student and parent involved along with a student supporter because the student says he was not allowed to write his own speech. It is so believable because the mess was on local and major new outlets (newspapers, tv & online media sources) all over the USA. My video is the video that was/is being used and I asked them did they talk to the superintendent John Farrelly. They said yes so therefore I thought they would tell both sides of the story however they did not. When did the media stop giving both sides of the story or were they that naïve to just take the student’s side of the story instead of getting the whole story out? Because the superintendent said he didn’t see anything wrong with the speech and that the principal was wrong for withholding the diploma it added more mess to the mess. It was not about whether the speech was good or bad, the speech that the student read was not approved. The student was not suppose to have an electronic device. Superintendent made the principal deliver diploma over the weekend putting the principal’s life in danger. This is why I have said over and over again that the difference in me and other news outlets is that I video events, give my opinion based on the facts as presented and I share the entire video with my readers so that they can form their own opinion. There are many posts about the graduation mess that I posted on my blog which automatically goes to my facebook, twitter and linkedin social media pages. I am totally shocked by a few folk that follow me on social media that have totally ignored the facts as I have presented them but all they have in their minds is the student was not allowed to read his speech and his diploma was withheld. I have stated time and time again a community meeting need to be held to dispel rumors so that the correct information could get out instead of having mess floating around the community and right now it is a cloud over SouthWest Edgecombe because the media made a mess and the media need to go back and do a follow up on the mess to get the whole story out. Read the following links but there are more and you will see why the SouthWest Edgecombe graduation was a mess. Superintendent John Farrelly Respond To The DCN News Blog Online TV About Marvin Wright Diploma Being Withheld During SouthWest Edgecombe Graduation On Friday June 9, 2017 – If the media had shared this we would not be still having this discussion. As I stated there are more posts on my social media pages. The Watch Dog response: This is fabuloustastic. Congratulations! 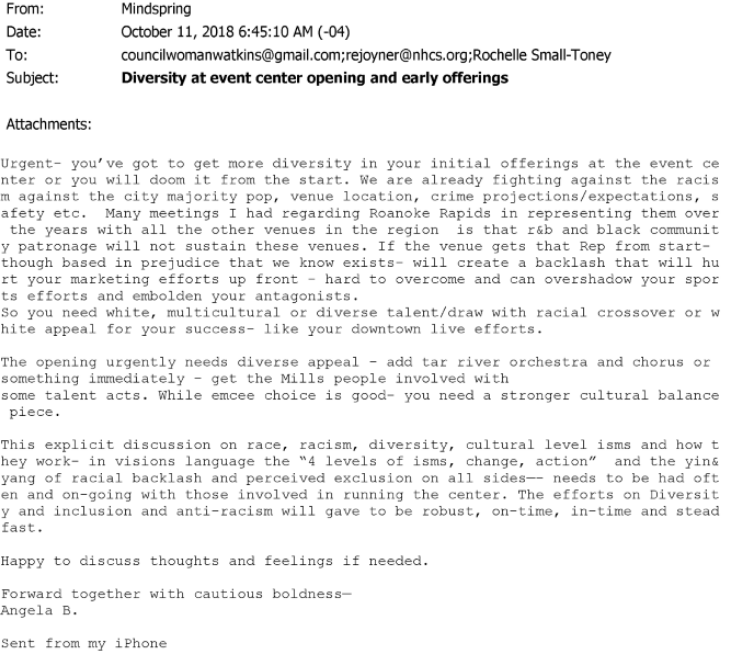 The Greenville City Council has called a special meeting next week to appoint someone to fill the mayor’s seat left vacant by Allen Thomas this week. The appointee will serve the remainder of Thomas’ term until the municipal elections in November. 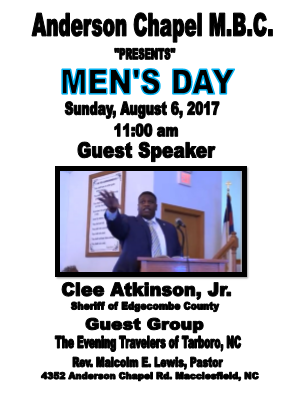 You can click on the following links to see a couple of videos of Sheriff Atkinson delivering some powerful messages. 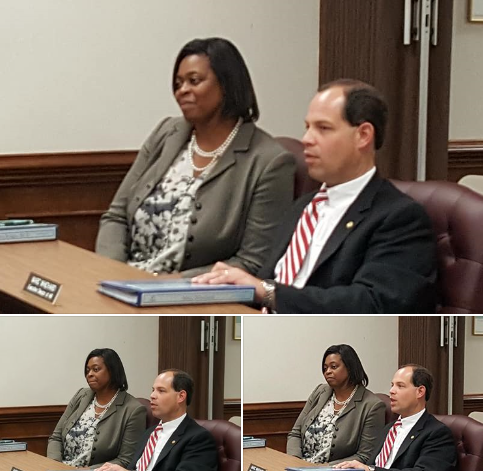 Dr. Valerie Bridgers was named Superintendent of Edgecombe County Public Schools to replace John Farrelly. Mr. Farrelly last day is June 30 and will report to Dare County Public Schools on July 1st as their Superintendent. 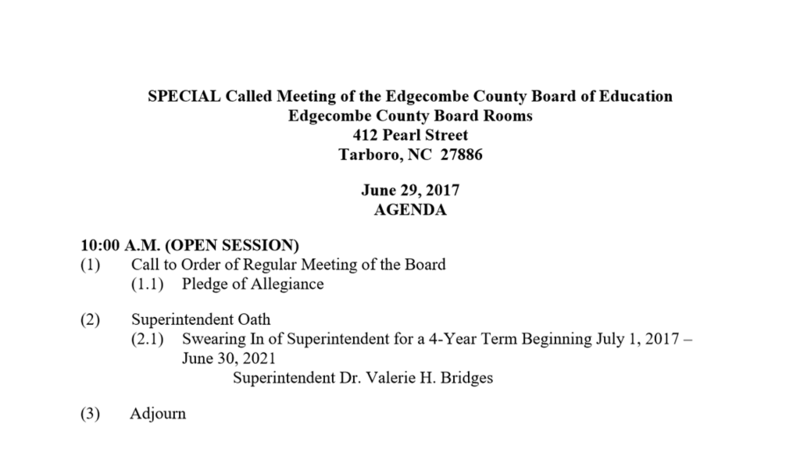 Dr. Bridgers was appointed to serve as the next Superintendent of Edgecombe County Public School with a 4 year contract. Congratulations Dr. Bridgers from The DCN!